Qingneng Power is focused on high-end industry, choosing the route of quality and implementing a global cooperation strategy. Working with premium products from global quality suppliers, we have established specialized manufacturing workshops, building a high-quality manufacturing brand, to professionally provide world-class services in premium turbo-generations for global customers. 1.QNP adopts advanced small pitch-circle technology in its high-end High Efficiency Turbine products, and hence considerably improved the turbines`flow efficiency. 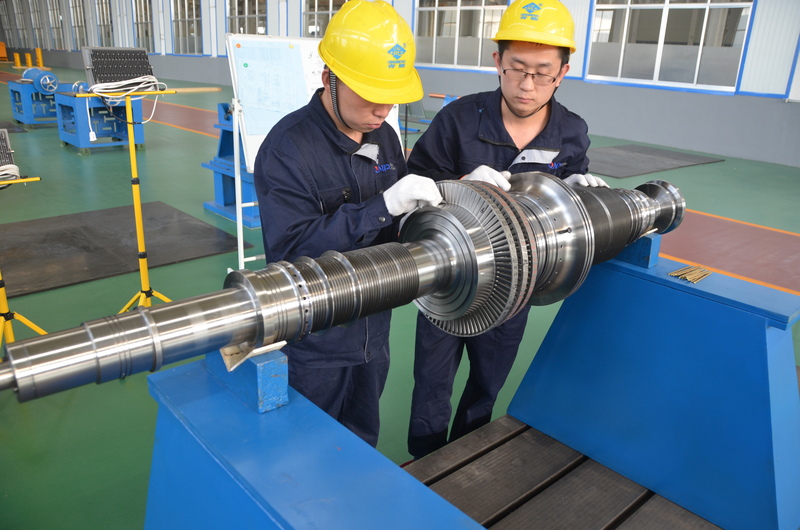 2.By combining the advanced technology of European turbine with QNP technology, and optimizing the integration between imported advanced R&D tools and advanced domestic design software, QNP has solved the universal defect of inter-stage efficiency loss in most domestic units. 3.Using high-speed running design and full-cycle steam distribution to improve the unit`s flow efficiency, reduce space occupancy, and make the installation more efficient. 4.High-precision and high-quality manufacturing process: to ensure the high precision and high quality of key dynamic and static components, the flow passage components are processed by four-axis or five-axis CNC machining center. 5.Specially produced for high-end users, each component is carefully designed and the unit always presented to the customer as a flawless modern industrial artwork. 6.Maximum internal efficiency may reach 88%. Looking for ideal Reaction Steam Turbines Manufacturer & supplier ? We have a wide selection at great prices to help you get creative. All the High Efficiency Steam Turbines are quality guaranteed. 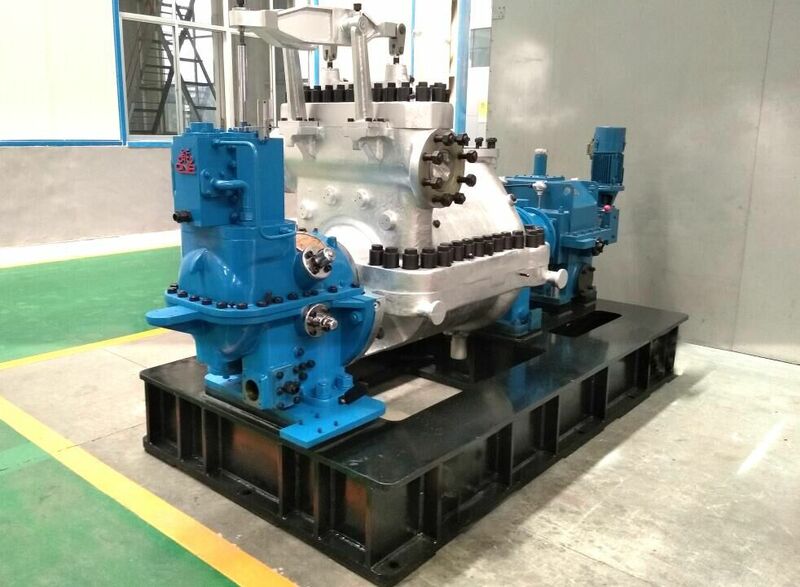 We are China Origin Factory of A High-efficiency Steam Turbine. If you have any question, please feel free to contact us.